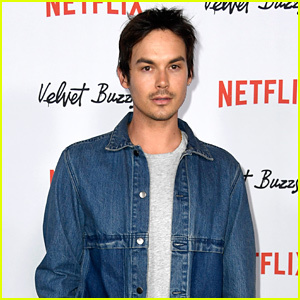 Fast Layne Photos, News, and Videos | Just Jared Jr. The season finale of Fast Layne is almost here! 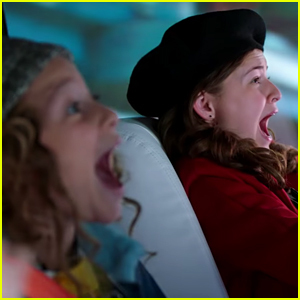 In the episode, titled “Mile 8: Helicopter Parents,” Layne (played by Sophie Pollono) must make the biggest decision of her life when both VIN and her parents are in danger. 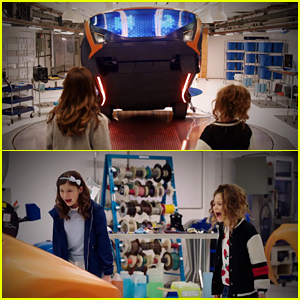 JJJ got our hands on an exclusive clip fro the ep and it looks like Layne get a little help in finding her parents. In anticipation of the final ep of the first season, Disney Channel will be airing a marathon of the first seven action-packed episodes and will begin airing on Sunday, March 31st @ 3:30 p.m. ET/PT. Fast Layne‘s season finale will bow @ 7PM ET/PT. Check out the clip below! 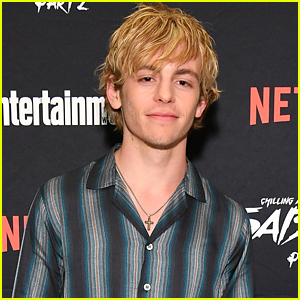 Who Stars In Disney Channel's 'Fast Layne' Mini Series? Meet The Cast Here! 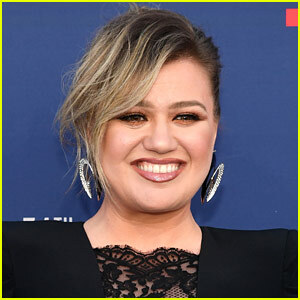 Fast Layne is making its premiere TONIGHT on Disney Channel, just after the Kim Possible premiere! The series centers on 12-year-old Layne Reed, who has her overly-organized life scheduled down to the minute, including homework, music lessons and a ton of extracurricular activities. She’s even found time to run for president of her middle school. 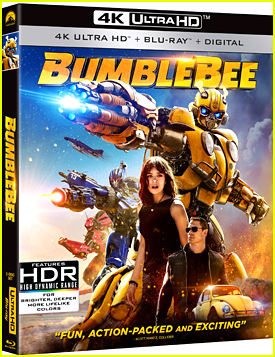 Her life is turned upside down when, along with her free-spirited neighbor Zora, she discovers a tech-enhanced talking car named “VIN” hidden beneath an abandoned shed in her backyard. A mischievous VIN convinces the girls to release him from his confinement, and with a shout of his favorite catchphrase—”Cue tire squeal!”—takes them on an exciting joyride around the neighborhood. However, they soon realize that VIN is being pursued by a pair of mysterious villains who are determined to capture him. Layne decides to help her new friend, but first, she must figure out why he was created—and who built him. Luckily, Layne can turn to her classmate Cody, a smart and charming boy who works in his Abuelo’s garage and has a talent for fixing cars, even complicated ones like VIN. She also navigates prodding questions from her younger cousin Mel, a nosy survivalist-in-training who is determined to uncover her secret. In the meantime, as she joins together with Zora, Cody and VIN to outsmart the bad guys, Layne faces her fears and learns important lessons about friendship, teamwork and standing up for what you believe. 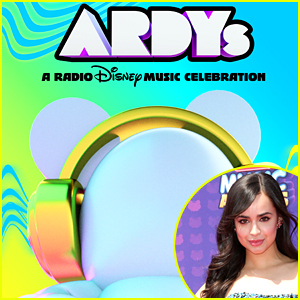 Tune into the premiere @ 9:30PM ET/PT on Disney Channel! Click inside to meet the full cast of Fast Layne! 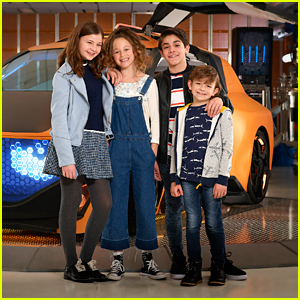 We’re only a week away from the premiere of Fast Layne on Disney Channel – and JJJ has another first look from the show! 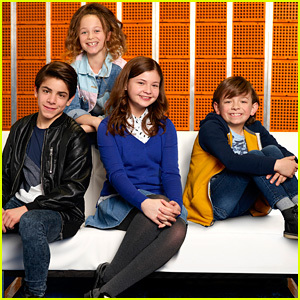 Sophie Pollono, Sofia Rosinsky, Brandon Rossel and series creator Travis Braun open up about the inspiration behind the show and just what fans can expect to see each week on the series. “It’s really about Layne and Zora coming to accept one another and become friends,” Sophie shared about the friendship between the characters. 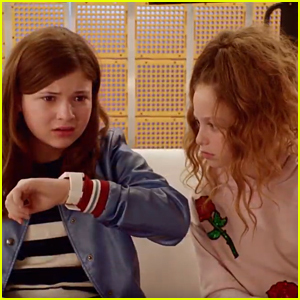 Fast Layne will debut on Friday, February 15th, following the premiere of Kim Possible, @ 9:30PM ET/PT on Disney Channel. The eight-part miniseries will move to its regular timeslot with a second installment on Sunday, February 17th @ 7PM ET/PT. 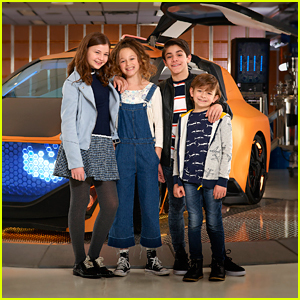 Disney Channel’s new series, Fast Layne has an official premiere date! Centering on Layne (Sophie Pollono), who finds her orderly life thrown into a tailspin when she discovers a sophisticated talking car named V.I.N. hidden in an abandoned shed. The series will premiere on February 15th, 2019!